Case Summary - Anne Anderson et al. v. W.R. Grace & Co. et al. 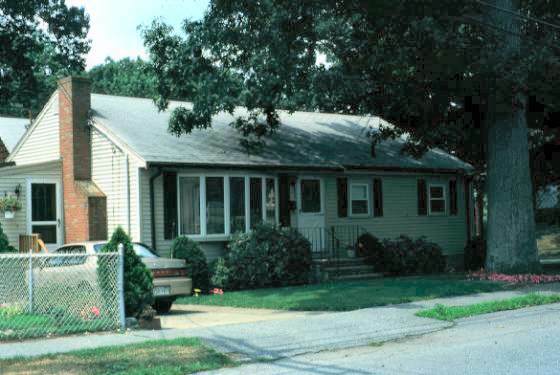 This landmark case centered on the alleged contamination of two municipal supply wells (G and H) in Woburn, Massachusetts, by three local industries. The plaintiffs were a group of eight families that lived in a part of town served by the two municipal wells. The defendants were W.R. Grace & Co., owner of the Cryovac Plant, UniFirst Corporation, owner of Interstate Uniform Services, and Beatrice Foods, Inc., owner of the John Riley Tannery. The plaintiffs alleged that ingestion of toxic chemicals used at these industries, which were measured in water samples from the municipal wells, were responsible for severe health effects. Children of seven of the plaintiffs contracted leukemia. Five of the children died from leukemia or complications of having leukemia. The spouse of one plaintiff contracted acute myelocytic leukemia and died. The suit was filed in May 1982 in Middlesex County Municipal Court. A motion was filed by one of the attorneys hired by W.R. Grace to remove the case to federal court. 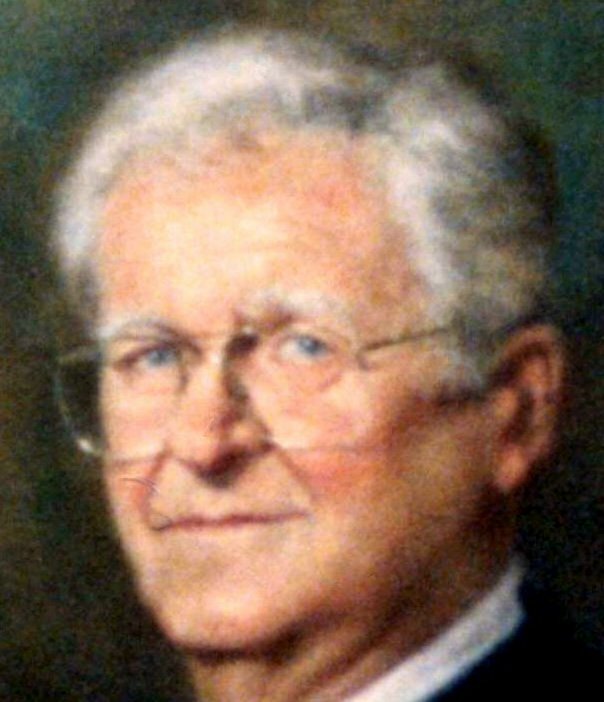 The case was assigned to Judge Walter J. Skinner. 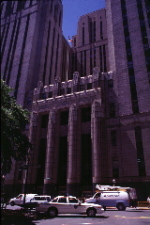 Discovery began in September 1984. Because of the scientific complexity of the epidemiological, geological, and hydrological evidence, Judge Skinner divided the trial into four parts. The first part dealt with the subsurface movement of the contaminants to the wells. If any contaminant used at the defendants' properties was found to reach the wells within the period when wells G and H were in use (1964 to 1979), the trial would proceed to the next two phases dealing with the health effects. The fourth phase would address damages. The period between submission of the plaintiffs' claim and the beginning of trial discovery was marked by the filing of numerous contentious motions and controversial rulings by Judge Skinner as well as by the death of another of the plaintiffs' children. Prior to the trial, UniFirst settled out of court for $1.05 million. The lawsuit originally was handled by the firm of Reed & Mulligan after Donna Robbins inquired about filing a personal injury calim on behalf of her son Robbie. In 1982, Jan Schlichtmann, who had worked at Reed & Mulligan, visited the plaintiff families in Woburn and eventually took on the case with his firm, Schlichtmann, Conway & Crowley. The final complaint filed in federal court was listed as Anne Anderson et al. 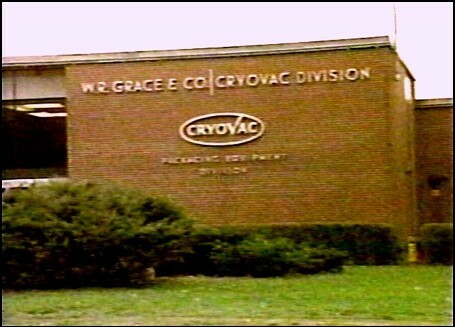 The Cryovac Plant owned by W.R. Grace & Co. opened in 1960 and manufactured equipment for the food processing industry. Testimony presented during depositions of retired and current employees indicated about one quart of trichloroethylene, which was used to clean equipment and in the paint shop, was dumped on to the ground surface behind the plant each evening. During trial discovery, concentrations of TCE found in shallow wells installed at the plant exceeded 8,000 microgm/L. W.R. Grace retained the Boston firm of Foley, Hoag & Eliot to serve as counsel for the trial. 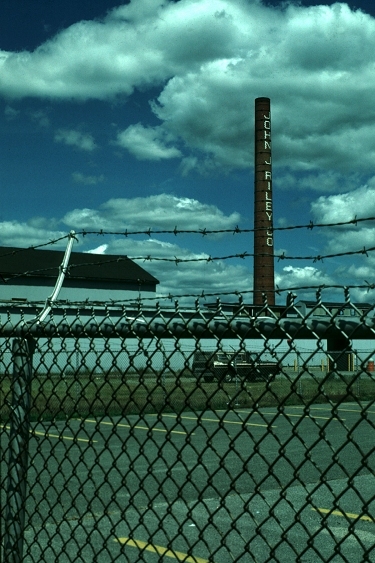 Beatrice Foods purchased the John Riley Tannery in 1978 and sold it back to the Riley family in 1983, but retained legal liability for any lawsuits. The tannery also owned a 15-acre parcel of land on the east side of the B&M train tracks. This parcel abutted the Aberjona River and extended parallel to the river for about one quarter of a mile. During trial discovery dozens of decaying 55-gallon barrels of waste were found on the 15-acre property. Historic aerial photographs of the site showed drums of waste present on the site as early as 1968. Concentrations of TCE from shallow wells installed at the site during trial discovery exceed 400,000 micrograms/liter. Beatrice hired Hale & Dorr as chief counsel for the trial. The trial began in February 1986 amid much local media coverage and nationally broadcast segments on '60 Minutes' and 'Nightline.' After 79 days of mostly technical testimony from expert witnesses hired by all three parties, the six member jury visited Woburn in July to see wells G and H, and the proximity of the plaintiffs' and defendants' properties. The jury deliberated for nine days and found W.R. Grace liable and Beatrice Foods not liable of contaminating wells G and H. This moved the plaintiffs' lawsuit forward against W.R. Grace & Co. oo the second phase. In September, W.R. Grace filed a motion for a mistrial, which Judge Skinner stated he would accept. The plaintiffs and W.R. Grace reached an $8 million settlement before Judge Skinner's official ruling was made. The settlement included monies for five other families that had filed a separate lawsuit against W.R. Grace and Beatrice for health effects other than leukemia. 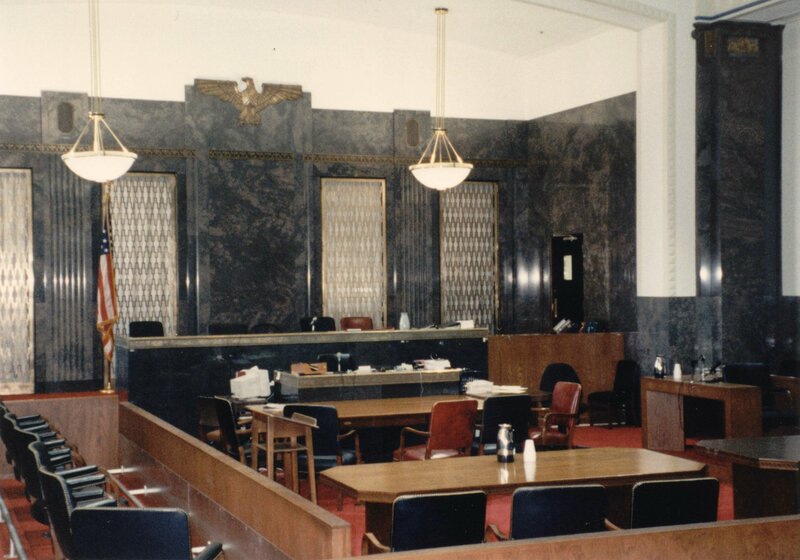 The period after the trial was punctuated by numerous appeals by Schlichtmann, Conway & Crowley, a perjury ruling against John Riley, a misconduct ruling against one of the defense attorneys, and the U.S. Appellate Court upholding Judge Skinner's ruling to divide the trial into phases.